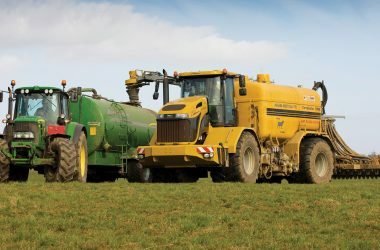 AWSM Farming Ltd has expanded steadily, and in addition to its own farming enterprises now manages a substantial acreage either on land that’s owned or rented, or on contract farming agreements. 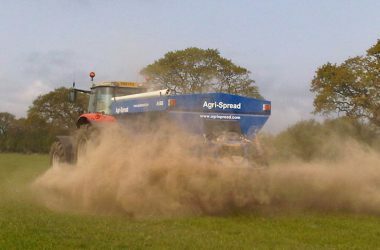 Arable land is farmed with our extensive fleet of machinery. 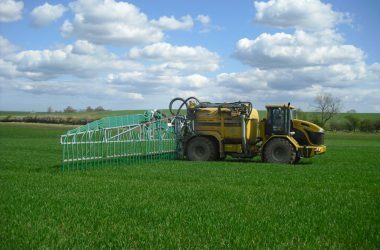 We believe in offering a bespoke service that meets our customers' needs & expectations and can offer some unique solutions to modern farm management.